Shoot enemy tanks before they destroy you. Act smart, receive no damage and continue. 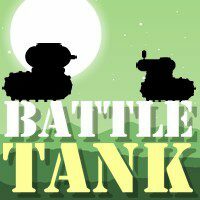 Have you ever wanted to take participation in a tank battle. Use your savvy and skills to win more powerful enemies and become a winner in impossible situations.